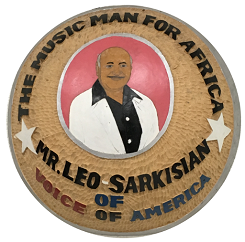 The Music Time in Africa project is developing an online access system to share the Leo Sarkisian Library and Archive with interested audiences around the world. 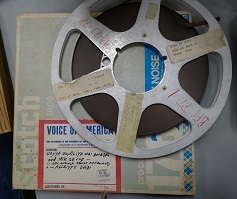 By 2018, we hope that many of the Leo Sarkisian Live Field Recordings and Music Time in Africa broadcasts, inserts, and scripts will be digitized and made available for users to enjoy. At this time, however, it is not possible to access the Leo Sarkisian Archive online. 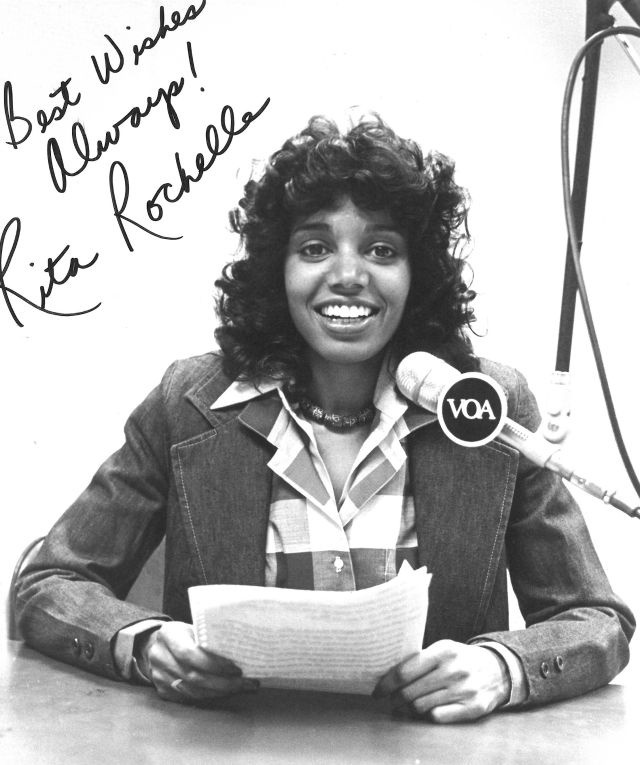 Most of the Music Time in Africa radio programs, inserts, and scripts currently await digitization. More importantly, we will need to consult relevant African musicians and stakeholders to obtain permission to render any Music Time in Africa materials accessible to the public. Consequently, the Music Time in Africa radio programs are not available for public access at this time. 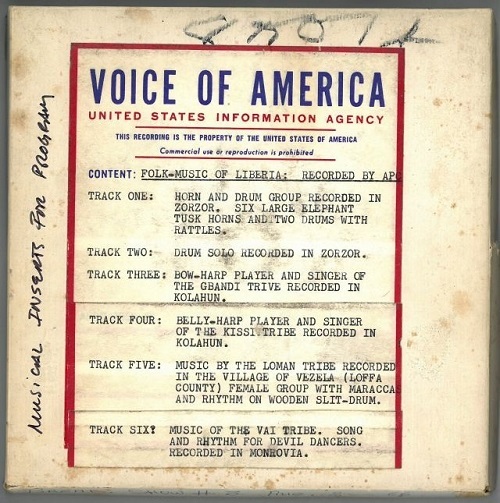 Though a preliminary finding aid for the Leo Sarkisian Live Field Recordings will soon be available on the University of Michigan’s Library Finding Aids site, the field recordings themselves are not yet available online. 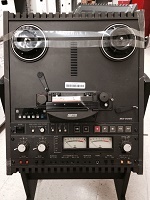 Interested listeners can, however, access the field recordings on CD-ROMs at the University of Michigan School of Music Library. University of Michigan faculty, staff, and students can borrow the CDs for limited periods of time. 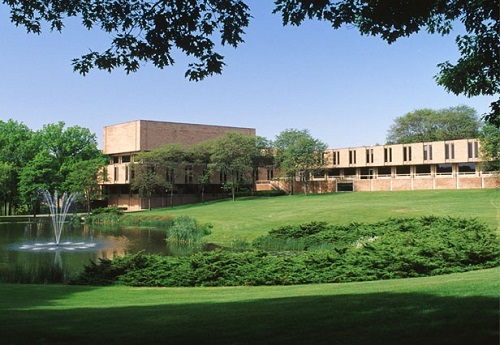 Visitors from outside the University of Michigan must arrange to listen to the CD-ROMs onsite. For further information, please contact the School of Music Library or schedule a visit. 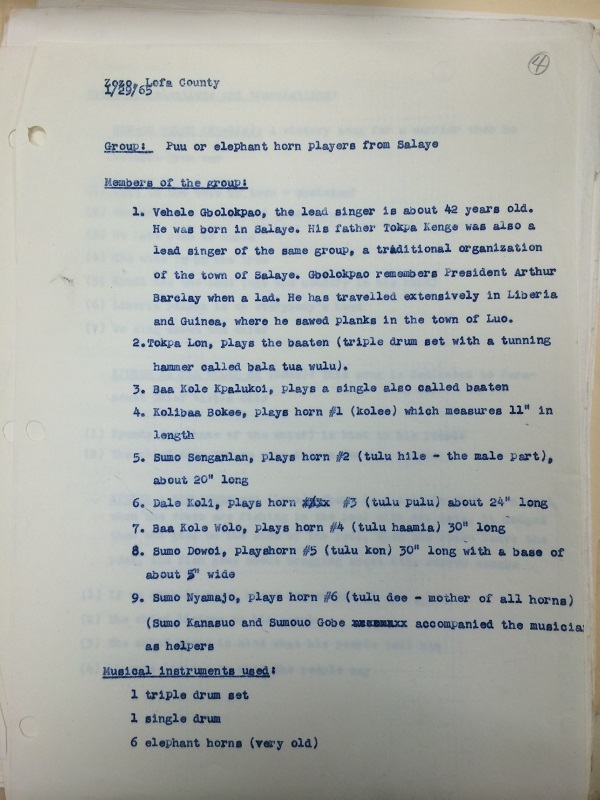 For general questions about the Music Time in Africa project, the Leo Sarkisian Library and Archive, and the implementation of an access system, please contact musictimeinafrica@umich.edu.